It’s been a long time since I last posted! And am sorry for that. I have all these great ideas for my site yet finding the time has been quiet difficult for me. 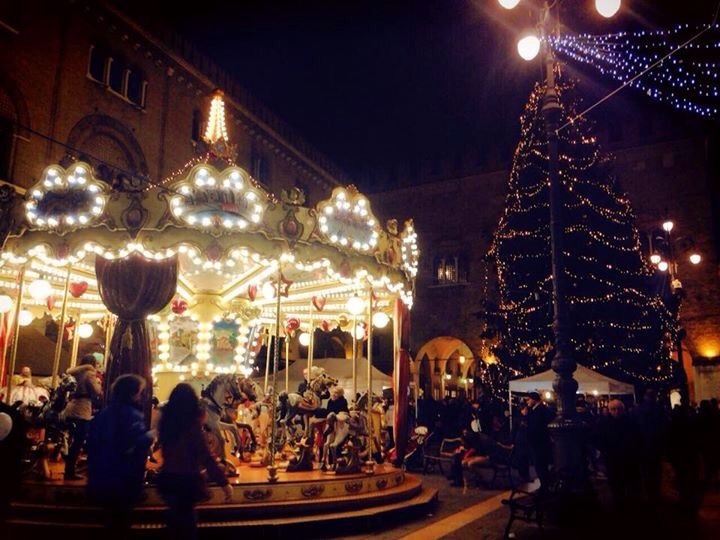 Hoping that in 2015, I’ll be able to balance my time between being the best mom I can to my son, a good worker, and a better friend..
Treviso is magical year round but there’s something special about walking through an ancient city adorned with lights that sparkle and a carousel in the main piazza. Italians don’t stop celebrating once Xmas is over.. Xmas is a celebration that lasts until January 6th. And if I remember right, the carousel will stay until the end of Carnevale. 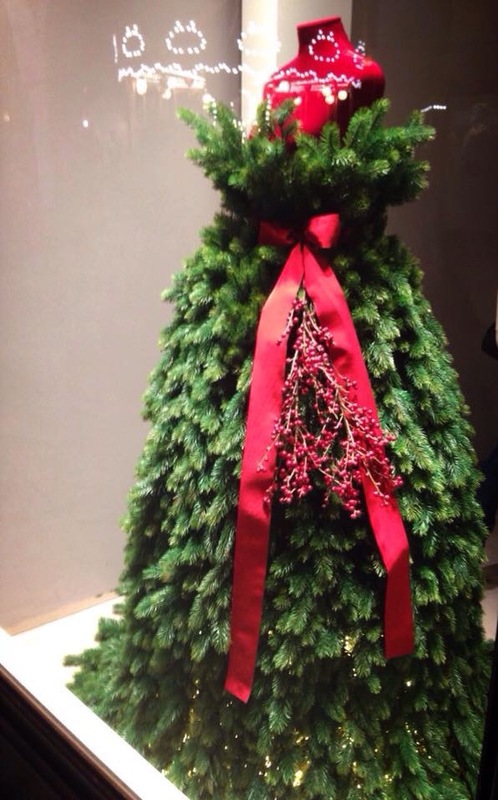 I adore this dress made out of a xmas tree! I would totally wear it! 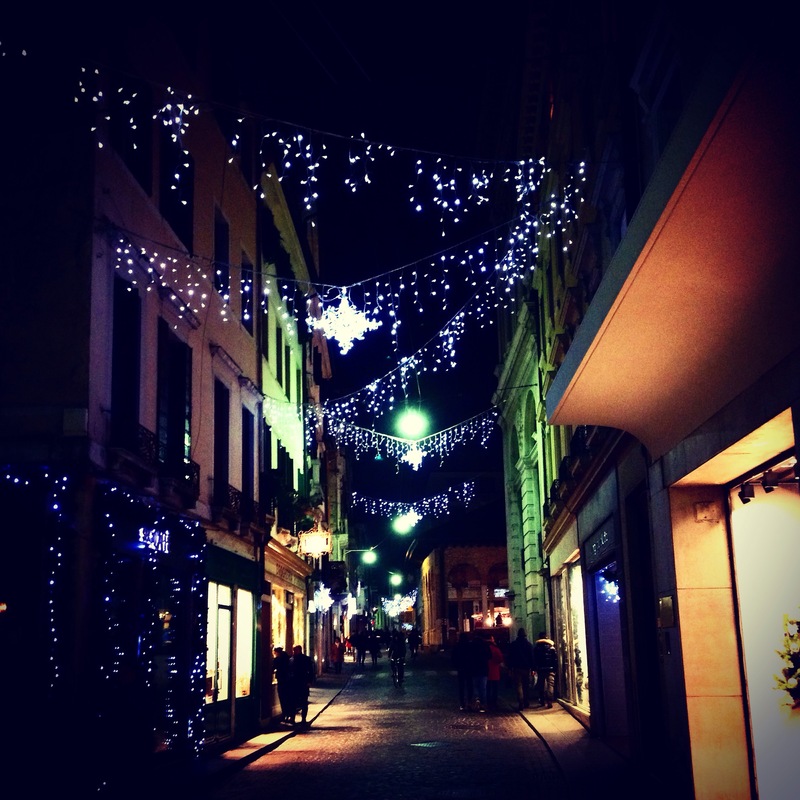 Treviso by night ~ oh how she glows! Wish you all the best for 2015! !